Lake Lanier is one of America's favorite lakes. Only thirty minutes from Atlanta and hosted many events during the 1996 Olympics.The lake welcomes millions of visitors every year to enjoy beautiful parks, campgrounds and beaches. Tens of thousands of people launch boats from our local marinas and boat ramps. 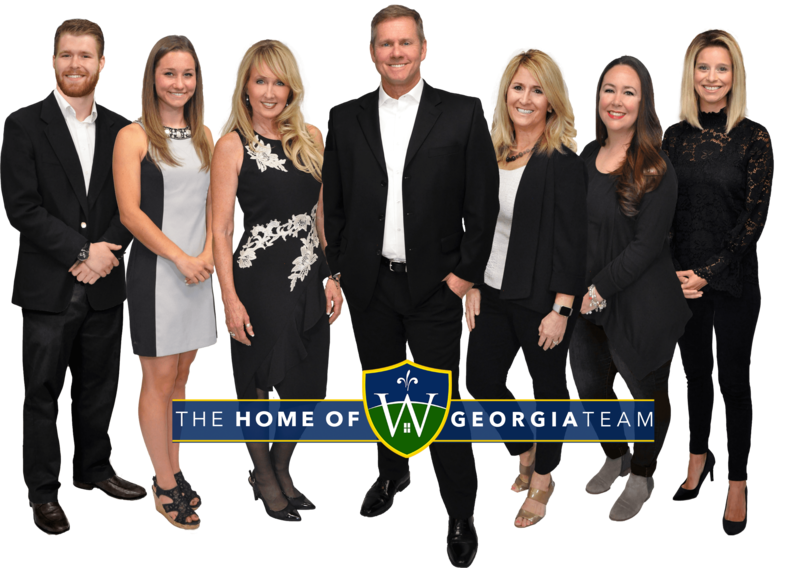 See all the Luxury Lake Lanier Homes here as well as Lake Lanier South End Homes and Lanier Lanier North End homes!